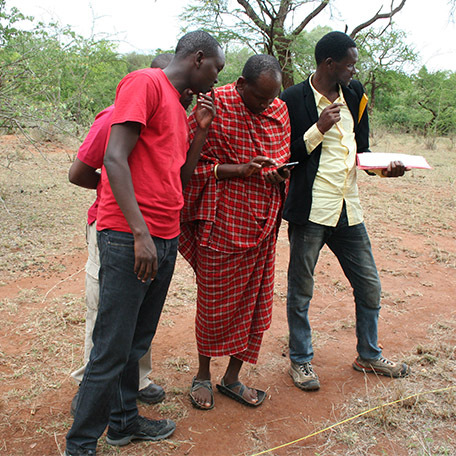 Working with volunteer rangeland monitors, who use a mobile-based reporting system to assess the health of pastureland, information is uploaded so that the local Pastoral Councils can make informed decisions on grazing management. This results in improved biodiversity that sustains both domestic and wild species. Implementing partner: African People & Wildlife.